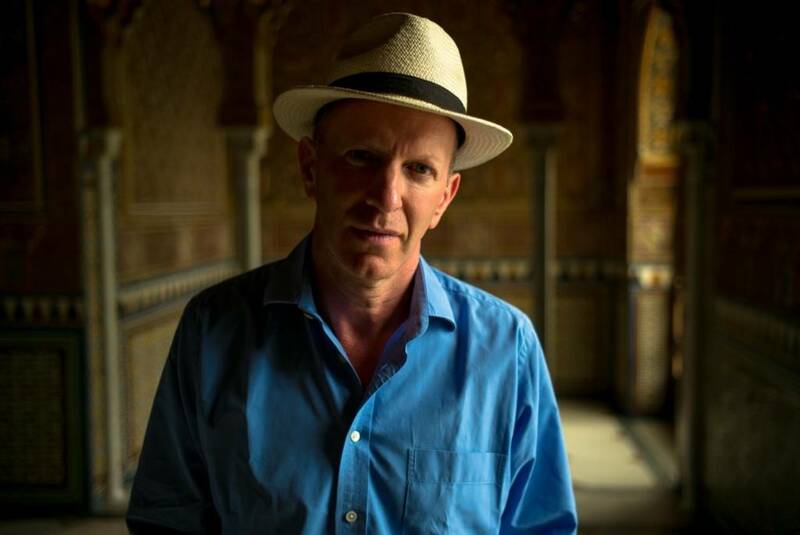 Simon Sebag Montefiore is a bestselling writer whose books have been published in forty-eight languages and who has won prizes for both his history and novels. 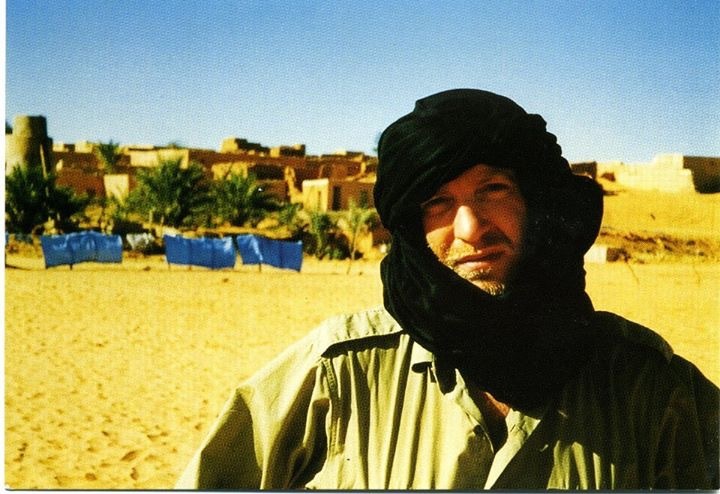 He is the author of the acclaimed Moscow Trilogy of novels SASHENKA, RED SKY AT NOON and ONE NIGHT IN WINTER (published in French as La Cercle Poushkine and in Italian as L’Amore ai Tempi Della Neve). ONE NIGHT IN WINTER won the Political Novel of the Year Prize (UK) and was longlisted for the Orwell Prize (UK). CATHERINE THE GREAT AND POTEMKIN was shortlisted for the Samuel Johnson, Duff Cooper, and Marsh Biography Prizes. STALIN: THE COURT OF THE RED TSAR won the History Book of the Year Prize at the British Book Awards. YOUNG STALIN won the Costa Biography Award (UK), the LA Times Book Prize for Biography (US), Le Grand Prix de la Biographie Politique (France) and the Kreisky Prize for Political Literature (Austria). 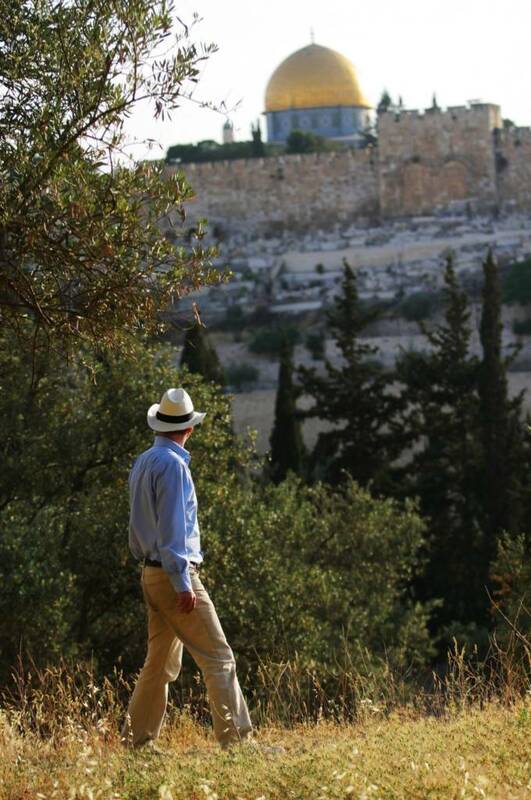 JERUSALEM: THE BIOGRAPHY was number one non-fiction SUNDAY TIMES bestseller and a global bestseller and won The Book of the Year Prize from the Jewish Book Council (US). It also won the Wen Jin Prize in China awarded by the National Library of China, and to date the book has sold almost 600,000 copies in Chinese. THE ROMANOVS, 1613–1918 has been a bestseller all over the world including being a NEW YORK TIMES top ten bestseller, and won Lupicaia del Terriccio Literature Prize (Italy). His latest book is WRITTEN IN HISTORY: LETTERS THAT CHANGED THE WORLD. 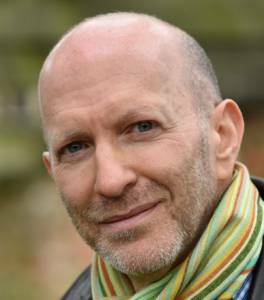 He is the author of the series of childrens’ books (with Santa Montefiore) ROYAL RABBITS OF LONDON. All of his books are now being optioned and developed for either films or TV drama series. 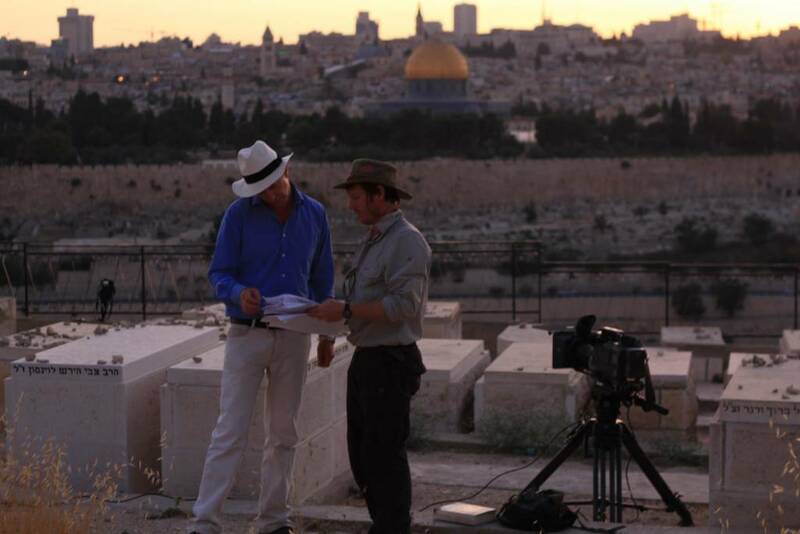 He has written and presented five BBC TV series on Jerusalem, Rome, Istanbul (‘Byzantium: a tale of three cities’), Spain (‘Blood and Gold’) and Vienna, all available from bbcstore.com. He read history at Gonville and Caius College, Cambridge University, where he received his Doctorate of Philosophy (PhD). A Fellow of the Royal Society of Literature and Visiting Professor of Humanities at the University of Buckingham, he lives in London. 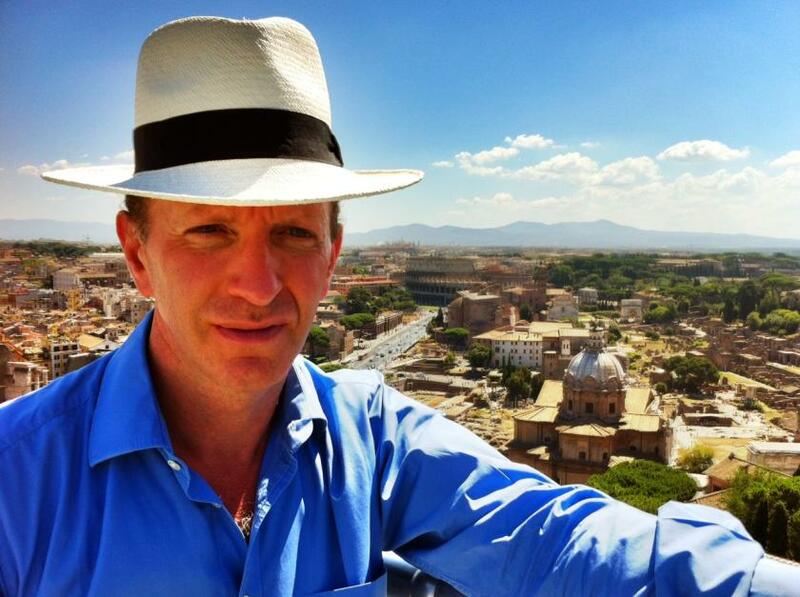 Dr Montefiore regularly lectures around the world on history, Russia and the Middle East, and on subjects such as leadership and revolution.